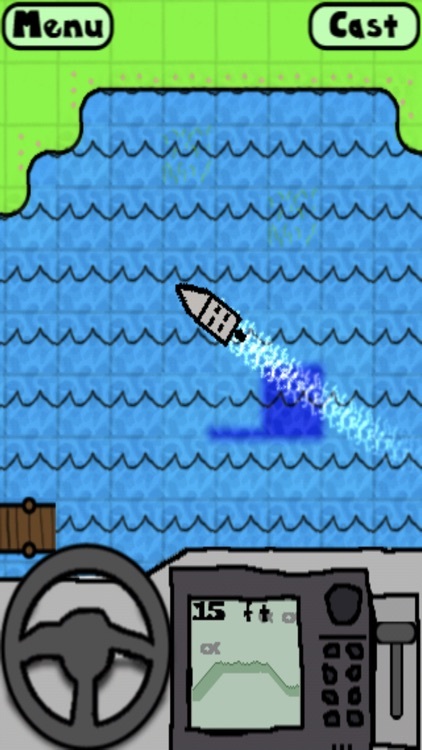 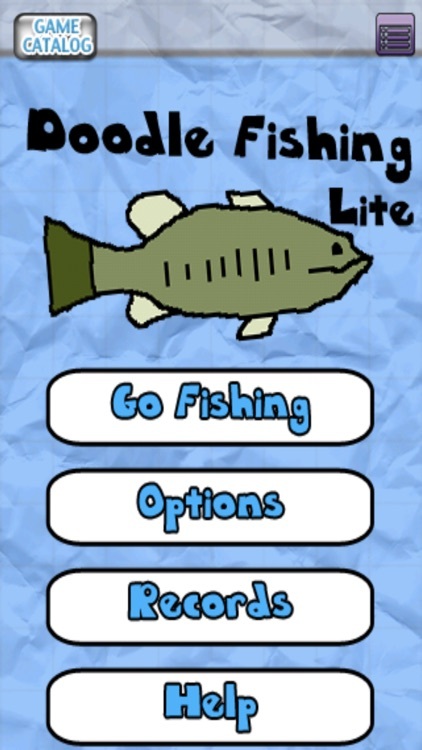 Doodle Fishing is a cartoon version and expansion of iFishing, the #1 fishing game for the iPhone. 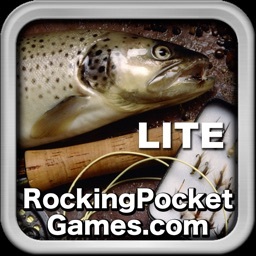 Experience the thrills of realistic freshwater fishing as you use your device to cast and reel in a big lunker! 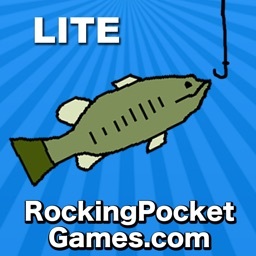 * Use the iPhone's accelerometer to cast, jig, aim your lure, and fight fish. 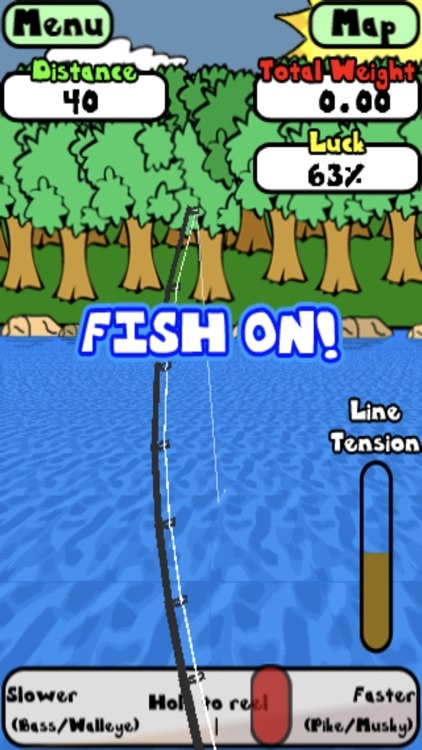 * Exciting fish fights while keeping the line tension in check, even see them jump! 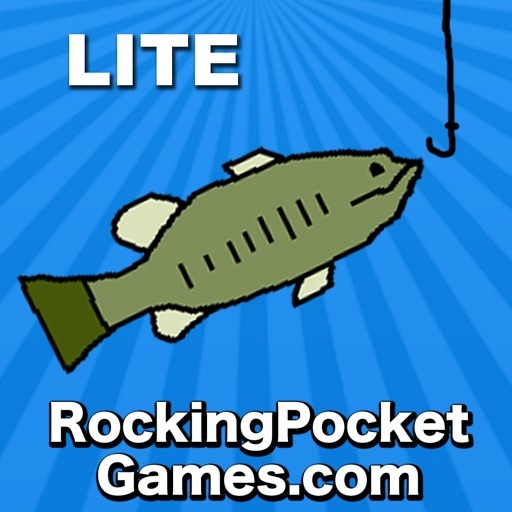 *Use the fish finder and drive your boat to seek out the best places on the lake. 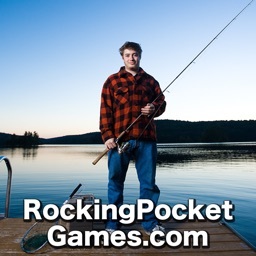 * Many species of freshwater fish to catch including perch, black crappie, bluegill, smallmouth bass, largemouth bass, walleye, pike, carp, catfish, and musky. 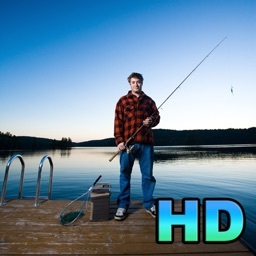 * Many funny things that you didn't want to catch, including soup cans, tree branches, spare tires, shopping carts, and toilet seats! * Advanced fish AI, including schooling behavior, lure preferences, and hotspots based on structure such as dropoffs, weeds, lilypads, logs and rocks. 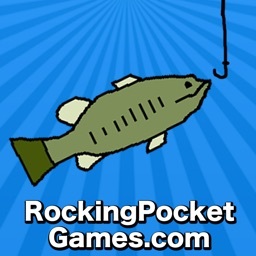 * Practice or Tournament modes in 3 difficulties. 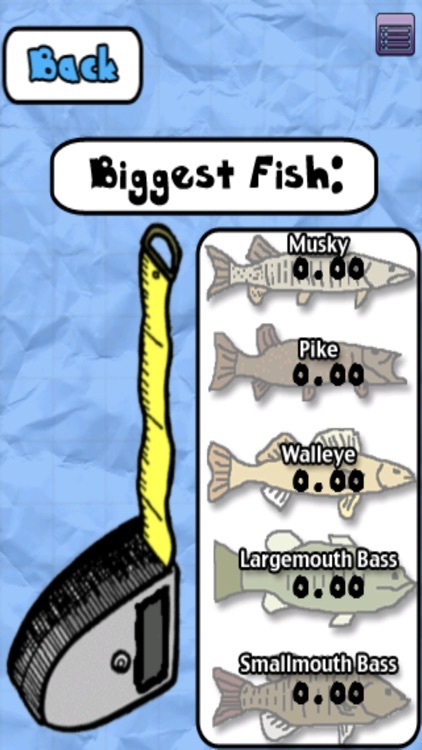 * Trophy room to keep track of your biggest fish ever caught. 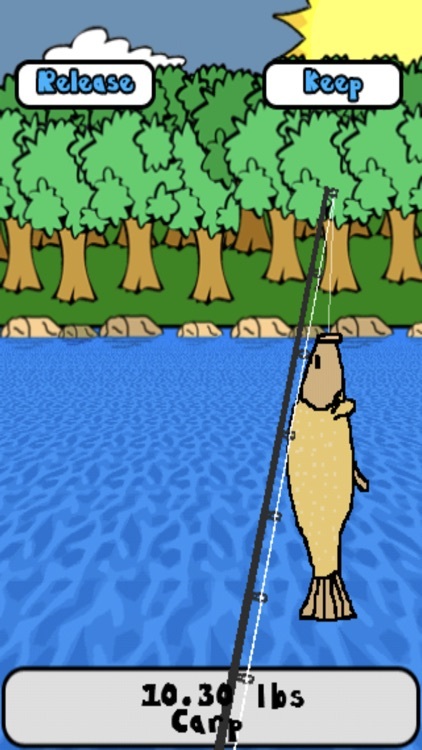 * You can't keep fish that aren't considered sports fish, like perch or bluegills.